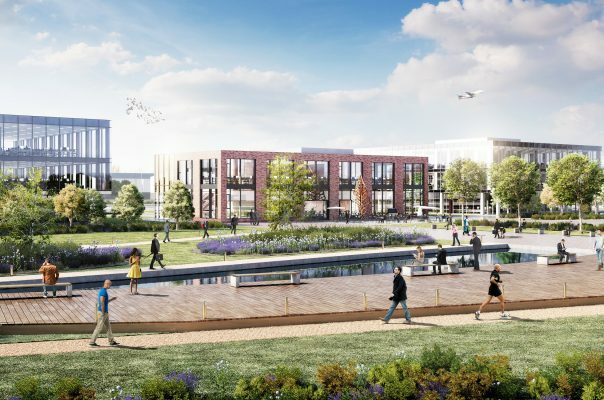 We are delighted to see continued growth to our national practice portfolio with a new town centre masterplan commission for Northampton Borough Council; supporting Northampton Forward’s “Future High Streets” fund bid. 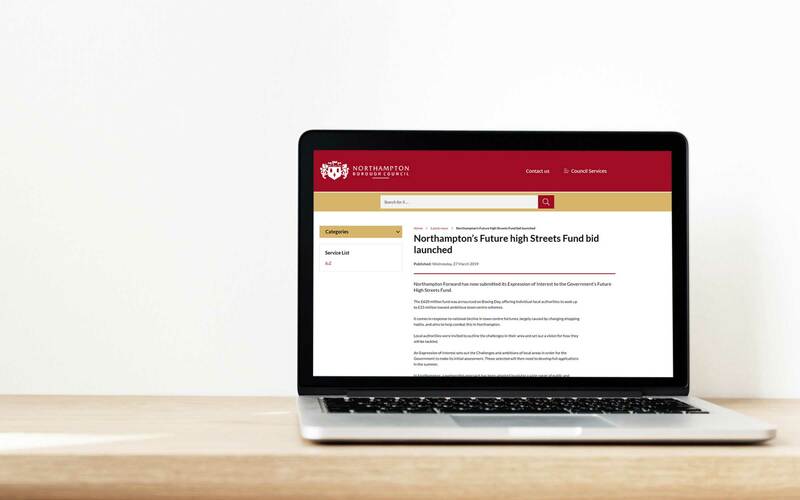 Northampton Forward is made up of leaders from the borough council, the University of Northampton and other prominent local organisations. Together they have bid for a portion of the £620million fund to improve the market square and surrounding streets. 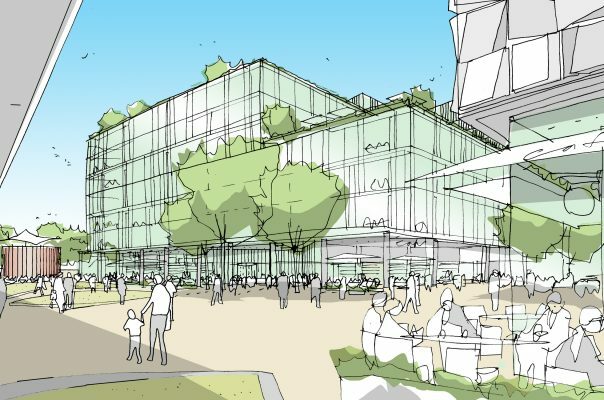 5plus has developed regeneration proposals which support the Expression of Interest (EOI) bid. 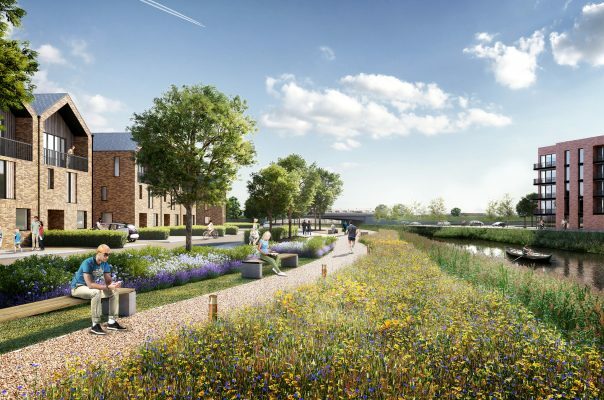 Northampton Borough Council Leader and Chair of Northampton Forward councillor Jonathan Nunn, said: “This project will showcase our town as a place that is ambitious and proud and needs support through significant change in the physical environment to realise its full potential. Should the EOI be successful, Northampton Forward will be invited to submit a full application in summer 2019.